Windsor Regional Hospital launched prEDict Wednesday, an online Emergency Department wait time clock that lets patients know how long they can expect to wait in the Emergency Department at either campus before seeing a physician or nurse practitioner. The system uses a combination of historic and real-time data to provide patients with estimated wait times. The data is updated every 10 minutes and changed in real-time according to what is happening in the ED. Using their proprietary algorithms, Oculys is able to ensure 90% accuracy rate. Previously, WRH had created a “homemade” system that did show wait times but lacked the number of patients being seen, waiting to be seen and the predictive/historical data. That is the information which patients and our community told us they wanted to see. A list of alternatives to consider in non-life-threatening situations. 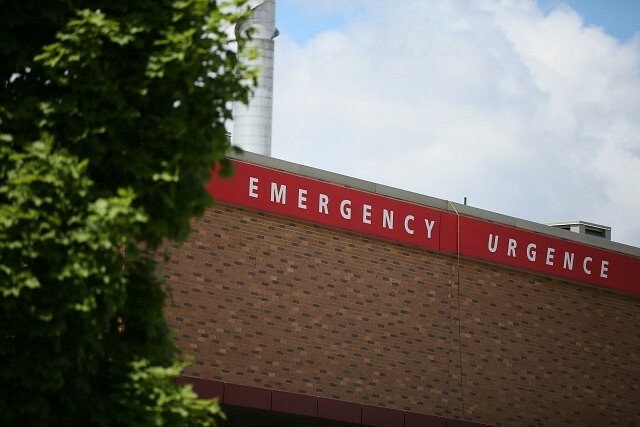 “We want to empower patients by giving them right information they need to make informed decisions about where to go for treatment and what to expect when coming to the Emergency Department at either campus,” says Karen McCullough, Chief Operating Officer and Chief Nursing Executive at Windsor Regional Hospital. The ED teams at both campuses have been testing the new tool for the past three weeks. During the pilot phase, the system consistently provided accurate wait time estimates and the ED teams are excited to share the information with the public. To view the prEDict wait times clock, go to the WRH home page at www.wrh.on.ca and click on the “Real-Time ED Wait Times Data” icon.